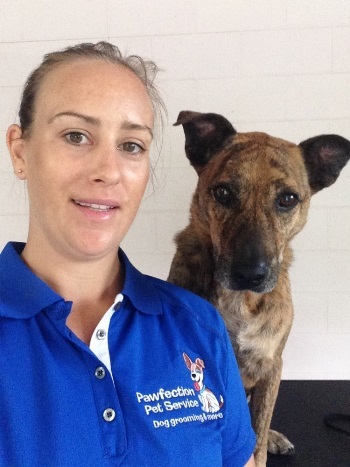 Hi I’m Nicole from Pawfection Pet Service. I have a lifelong love for pets of any kind, especially dogs. Having quite a few four legged friends in the family over the years, I’ve always had a loyal companion by my side. 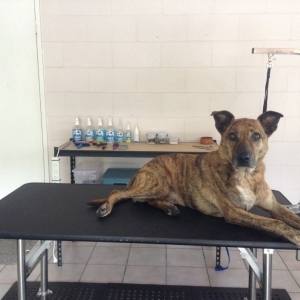 After completing a Dog Grooming Diploma, and the Intensive Hands-On Professional Dog Grooming Course through Smooch a Pooch, I began grooming in my home salon. 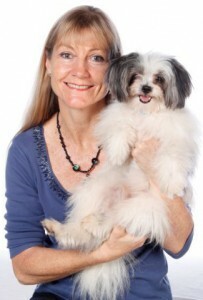 It was an easy choice to combine my love for animals, with my career. 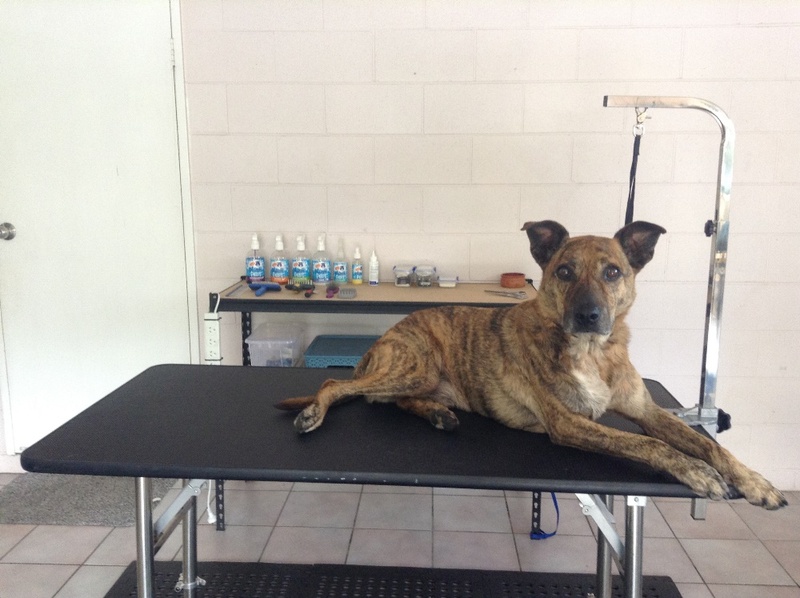 I take a gentle approach with all my grooming clients, as it’s important to me that your dog is comfortable during the groom, and regard their pampering experience as fun and enjoyable. 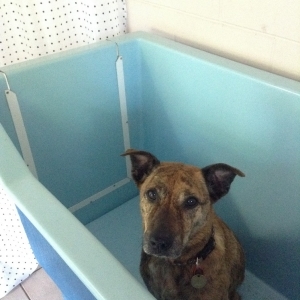 I don’t use cages, or book in more than one dog at a time. 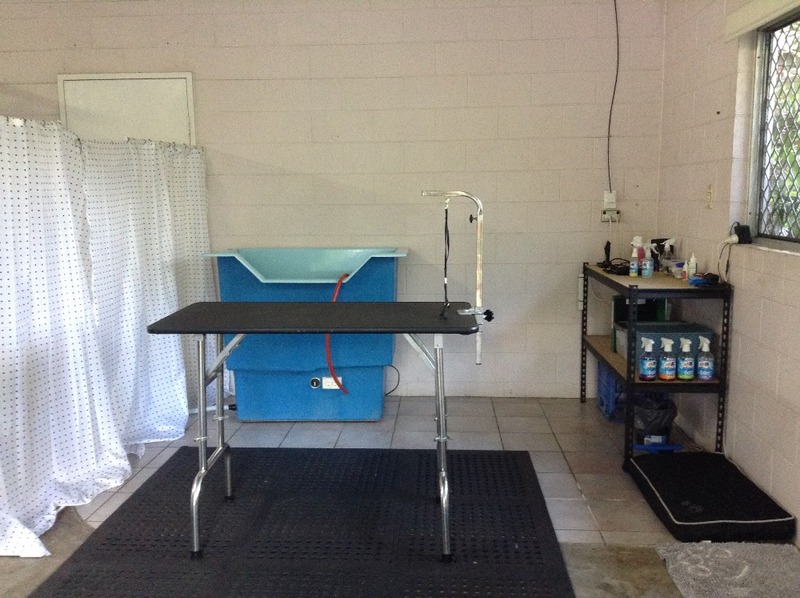 This allows for one on one care for your dog; in a safe, calm and pleasant environment. 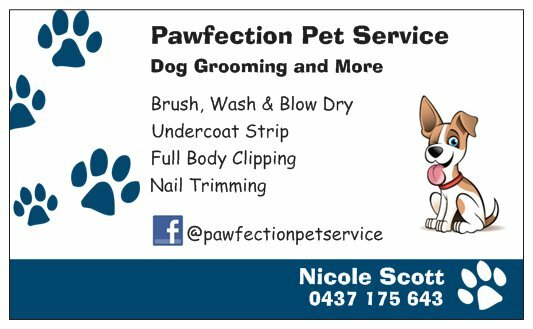 Book in and drop off your dog at Pawfection Pet Service for a professional groom of your choice. 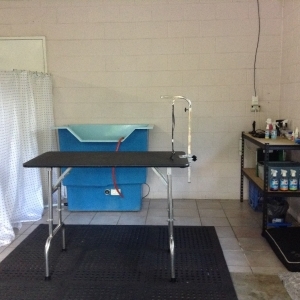 Offering a luxury brush and hydrobath, blow dry, tidy up and sanitary clips, undercoat strip, full body clipping, nail trimming, and ear cleaning. I will listen to your style preferences and work with your dog’s unique coat to provide the best cut to keep you and your dog happy. 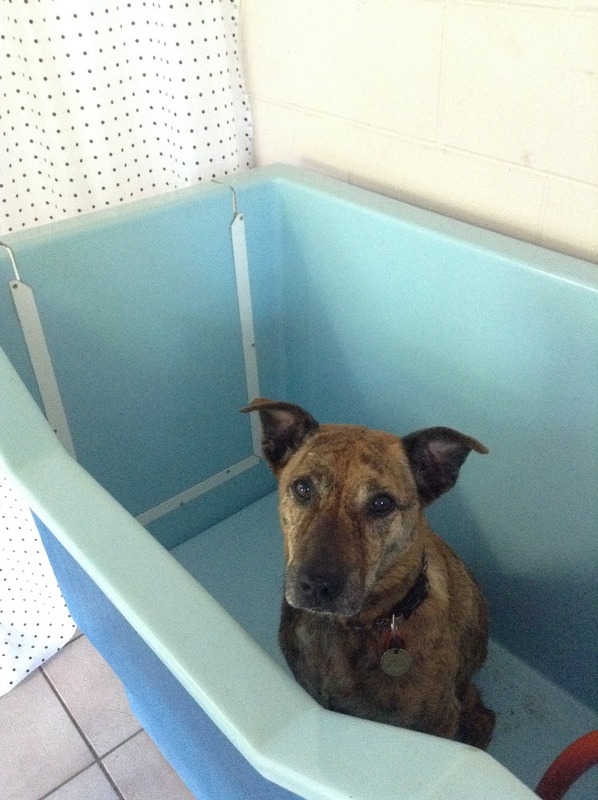 Prices vary according to breed, size, coat condition and the type of service required. Contact me on my mobile or face book page to book your dog an appointment. 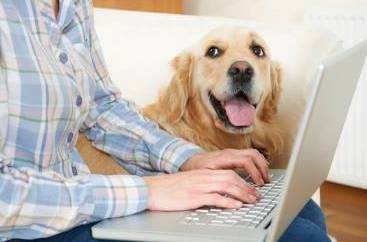 I will care for your dog from nose to tail, and when you come back to collect your furry friend they will be happy, clean, look amazing and smell gorgeous. Home grooming salon based in Cooya Beach.